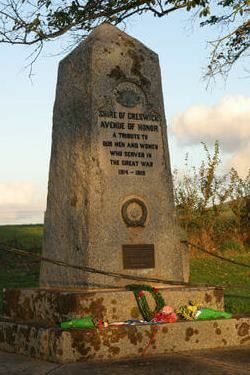 Avenue of Honour | Business & Tourism Creswick Inc. 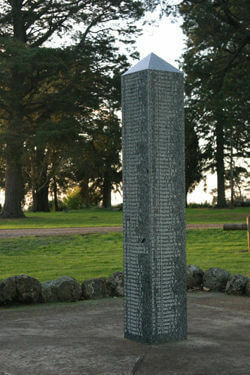 The Creswick Shire Avenue of Honour is located five kilometres out of Creswick, in Kingston. 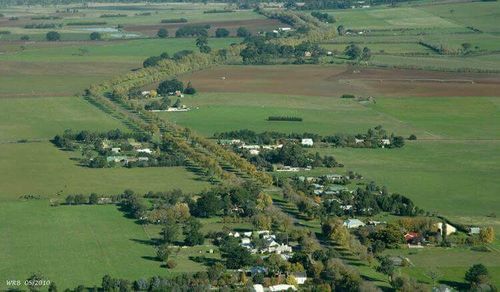 This majestic Avenue of 286 mainly Dutch Elm (Ulmus hollandica) trees stretches for 2.9km, and is listed on the Victorian Heritage Register. 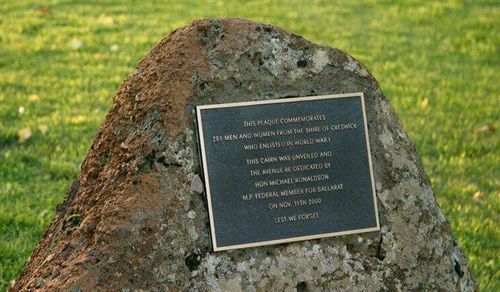 Originally, 250 trees were planted In August 1918 by the local community to commemorate the World War I service of men and women associated with the former Shire of Creswick. 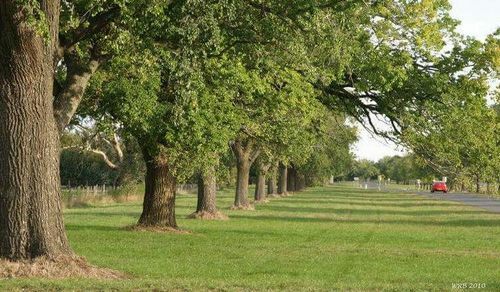 Plantings over the following year increased the Avenue to 286 trees. For more information about the Avenue and its history, click here to visit the website. The Avenue also has a Facebook page.